Designs will be available for download after payment is complete. 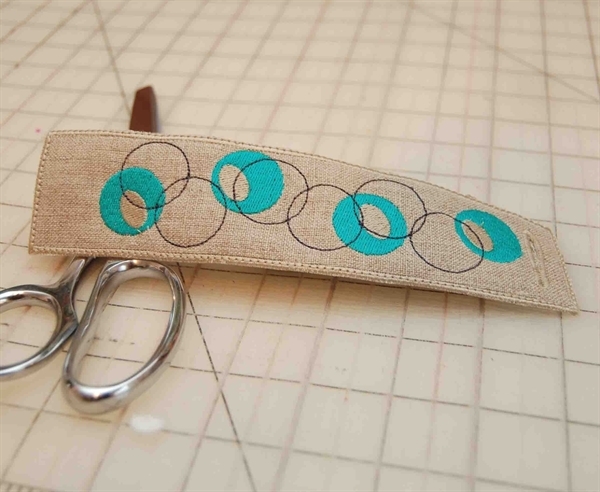 Files CAN NOT be shared or forwarded to your sewing and embroidery buddies. Be honest! Hours and hours go into the making of these files...please respect my copyright.